Shaun Brannon is broken to the core. 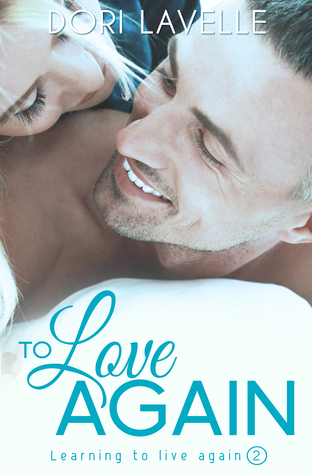 But even though Kelsey's heart is cracking as she helps him carry the weight of his past, she can't walk away from her promise to be there for him, and she can't ignore her deepening feelings. So she tries to accept the little he's offering, even though she wants it all. But after months of wrestling with her emotions, she decides she must risk losing him by asking for more than he's prepared to give her. Shaun won't admit it, but he aches for more than Kelsey's warm body in his bed. The problem is, something stands between them. The whole truth about what happened eight years ago. When Kelsey demands to have all of him or she'll walk away, he knows the time has come to tell her the truth. But the fear of reliving the past is just as paralyzing as the thought of losing her. After years of running away from the past, Shaun Brannon returns to Serendipity, his home town. He’s finally ready to come face to face with the demons he’d left behind. With Kelsey O'Neil reminding him to breathe, the future no longer seems as scary. But are the people he hurt ready to forgive him for what he robbed them of? Can he finally let go and start a new life with Kelsey? Or will the challenges he’s about to face hinder him from moving on? Dori Lavelle is a mother, wife, and sucker for happy ever afters and mint chocolate. Hand her a great romance novel and a mug of hot chocolate and she'd be one happy woman.